Posted at 12:01 pm by Yummytums! The name is kind of weird, but these Energy Balls are both tasty and healthy! 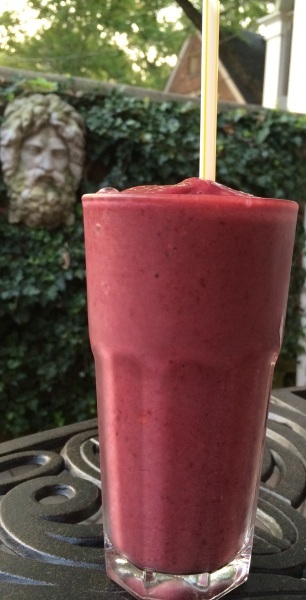 This recipe got two thumbs up from my two grown children, both of whom are very health-conscious. They tend to view food as a source of nutrition and energy, rather than something to be enjoyed. That’s why I was glad to find a healthy snack they both liked. Honestly, these little treats taste like an indulgence, but they’re packed with ingredients that are good for you. I found this recipe on a favorite site (Allrecipes.com) and decided to give it a try. 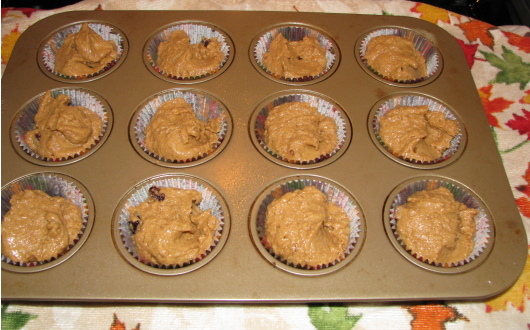 I did tweak the recipe somewhat, to add even more healthy ingredients to the mix. I’ll definitely make them again. They’re a great mid-day snack, but they’re also high in protein, so they’d be a good choice after a workout. These energy balls contain several powerhouse foods, including rolled oats, flaxseeds and chia seeds. The health benefits of oatmeal are well-known; it has potent cholesterol-fighting properties. Flaxseeds are high in fiber and antioxidants and chia seeds contain high levels of protein, calcium and omega-3 and 6 fatty acids. Ground cinnamon gives these energy balls a nice depth of flavor. Plus, cinnamon has bacterial and fungal-fighting properties. 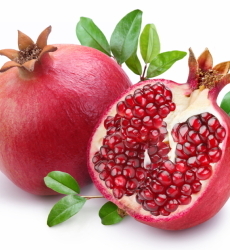 It’s even been shown in some studies to help fight Alzheimer’s disease! The unsweetened cocoa powder contains minerals that help support your heart, bones and immune system, such as iron, manganese, magnesium and zinc. Organic honey keeps the whole thing sweet, with the added benefit of improving recovery time for athletic performance. Plus, honey contains both flavonoids and antioxidants. 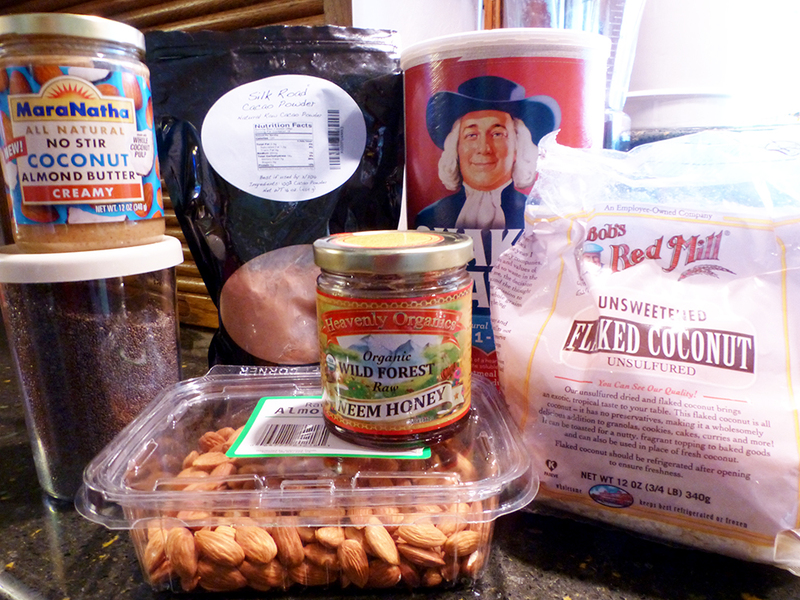 The almond butter and almonds provide a good source of protein, which can help repair your muscles following a workout. In short, you can’t go wrong with these sweet little snacks. Directions: Mix all dry ingredients in a medium-sized bowl. Next, mix the wet ingredients. Add the wet ingredients to the dry and mix thoroughly. Wet your hands and roll the mixture into golf-ball sized balls. You’ll definitely want to keep your hands wet during this process because the mixture is really sticky. 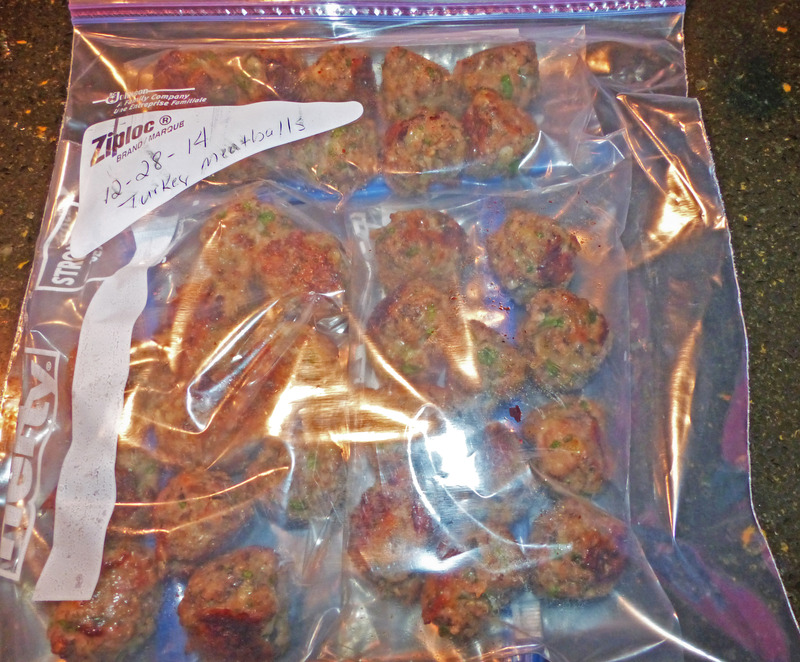 This recipe makes approximately one dozen energy balls. Store them in an air-tight container in the refrigerator. Enjoy! Posted at 3:31 pm by Yummytums! One of the best things about raising a garden and canning or freezing your own vegetables happens in the wintertime. That’s when those vegetables can be put to good use in soups and stews. 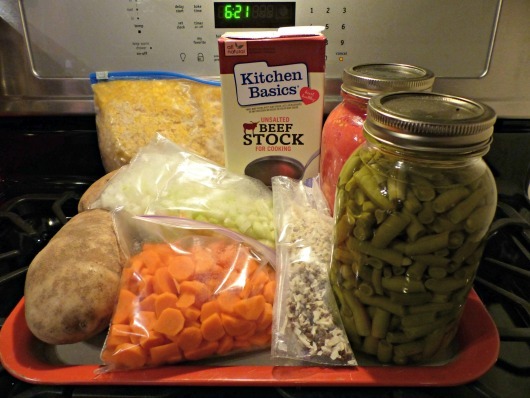 This slow cooker vegetable soup recipe is one of my favorites. My spring and summer garden provides the majority of vegetables needed for this comforting soup. But you can definitely use store-bought frozen or canned varieties. 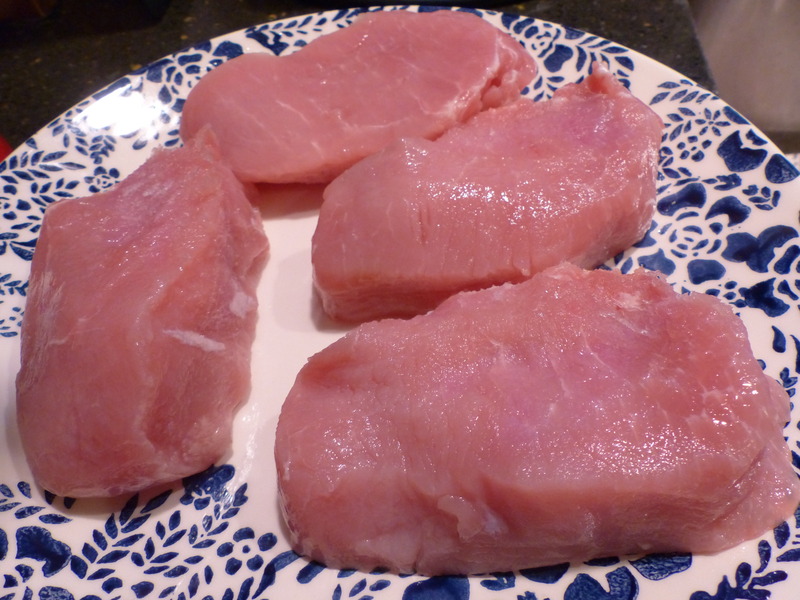 I also purchase a 1/2 pound cut of organic beef to add flavor and to make it heartier. But you can skip the beef if you want. 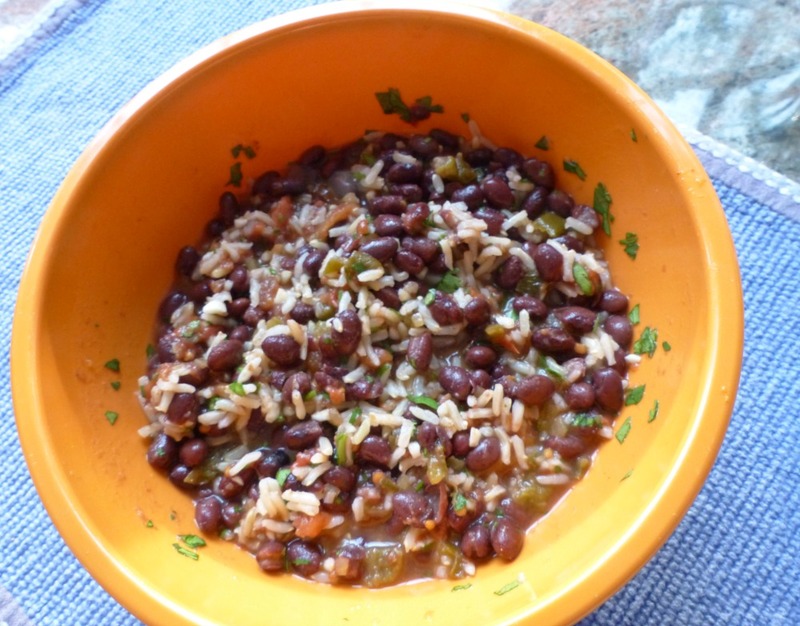 I found this recipe on a favorite site and adjusted it to take advantage of what I regularly have in my pantry. I use my own frozen corn, tomatoes, beans and potatoes and buy the rest of the vegetables at the store. 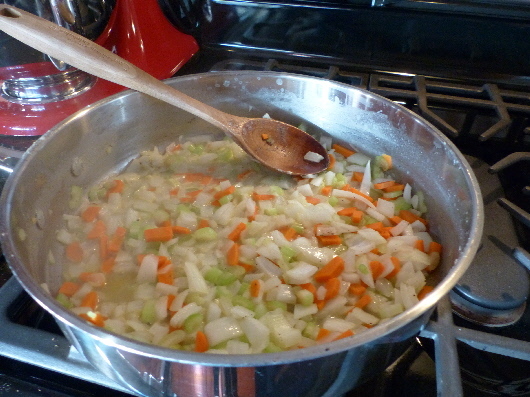 This particular recipe also calls for onion soup mix, but you can easily make your own. Chances are, you already have what you need in your pantry. Another good thing about this recipe? It makes a whole lot of soup and it freezes well! 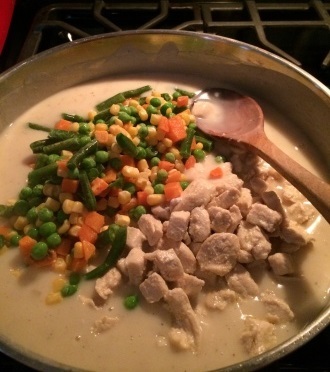 Just let the frozen soup unthaw completely in the refrigerator and then heat it up on the stovetop. Add oil to a skillet and brown the meat on the stovetop. (You shouldn’t skip this part; it really does make a difference both in flavor and appearance.) Add the meat and all other ingredients to a slow cooker. Stir to combine. Cook on low for at least seven hours. Pretty easy, huh? The slow cooker definitely does most of the work. Posted at 5:01 pm by Yummytums! 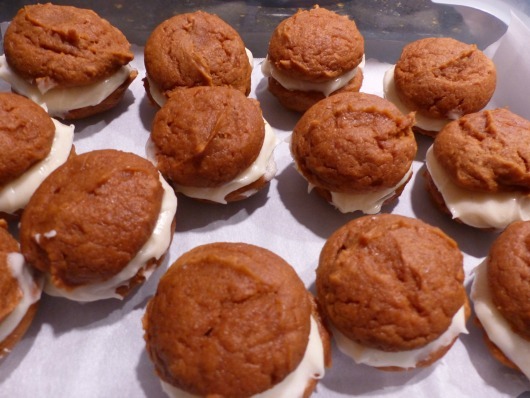 I’m not quite over my fixation with pumpkin this season, so I decided to indulge myself in the form of Pumpkin Whoopie Pies with Maple Cream Cheese Filling. These are incredible. The soft pumpkin cookie by itself would be good, but the filling takes it to the next level. They’re spicy, not overly sweet and easy to make. These little whoopie pies are perfect with a glass of milk or a cup of tea. Preheat your oven to 350 degrees and line two cookie sheets with parchment paper. 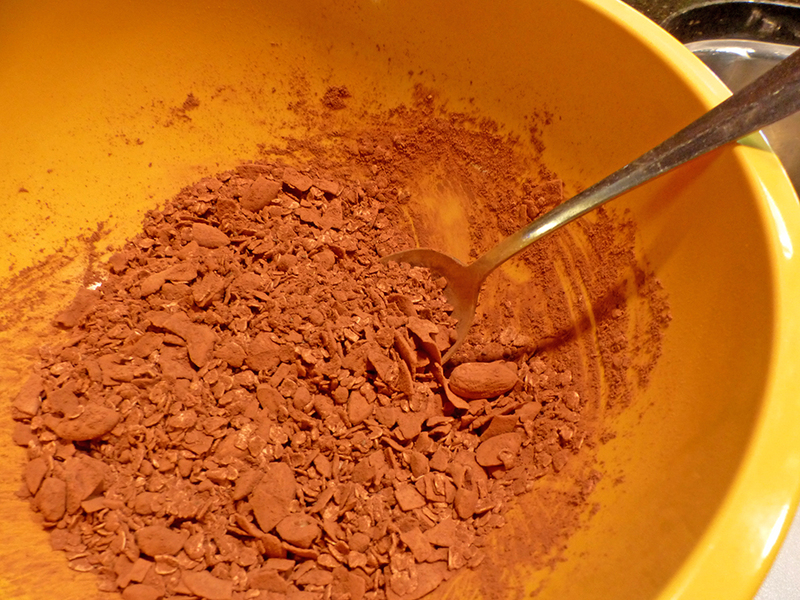 In a large bowl, add the flour, cinnamon, baking powder, baking soda, salt, ginger and nutmeg. Whisk until combined. In a separate bowl, add the granulated and brown sugars, canola oil, pumpkin puree, egg and vanilla extract. Mix well. 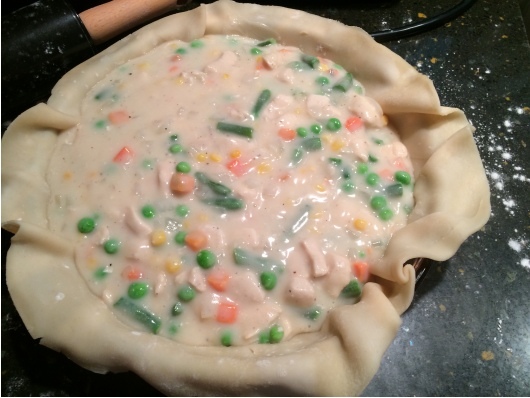 Meanwhile, make the filling. Beat the softened butter on medium speed until there are no lumps. Add the cream cheese, maple syrup and vanilla extract. Slowly add the powdered sugar, scraping down the bowl as needed. Once your cookies have cooled, slather cream cheese filling on one side and top with a second cookie. This recipe makes approximately one dozen whoopie pies. Place in the refrigerator until firm. Posted at 6:56 pm by Yummytums! 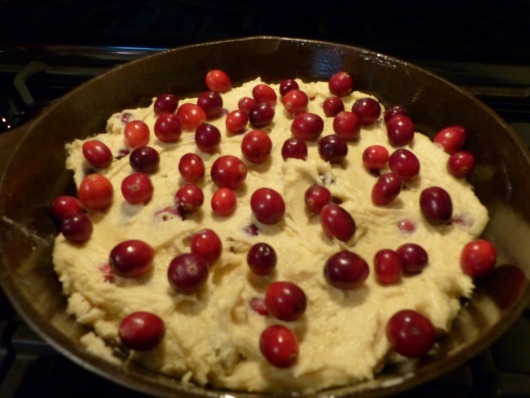 Cranberries are mostly ignored until the holidays, when they take center stage in breads, desserts and even drinks! I love the tart taste of cranberries and I search out every opportunity to use them. When I found this recipe for Cranberry Vanilla Buckle, I had to give it a try. This dessert is a wonderful combination of sweet and tart and it makes a perfect holiday dessert. A couple of pointers: don’t skip the orange zest, because it gives the cake a bright note. And make sure you use pure vanilla extract, because the buckle has a noticeable vanilla taste, and you’ll want the real stuff for this. A side benefit is that your house will smell divine while this is baking. And if you have a heavy cast-iron skillet, use it! I pulled out my 8″ cast iron skillet for this and it was the perfect size. Plus, I really like the rustic look this gives the dessert; you could easily serve it at a casual Christmas gathering. It would be incredible with vanilla ice cream. And if you’re wondering, a buckle is really just a dessert that combines seasonal fruit, a rich cake batter and a streusel topping. They’re often made with blueberries in New England, but they can be made with any fresh seasonal fruit. This time of year, you can find fresh cranberries in just about every grocery store. My local Kroger is even carrying organic cranberries this year, which I recommend for this dessert. You’ll only need two cups, so an 8 ounce bag or carton is perfect. 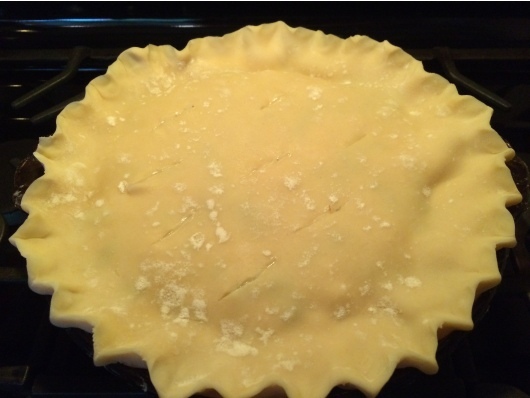 To begin, preheat your oven to 350 degrees and butter your skillet. Then, make the streusel topping. 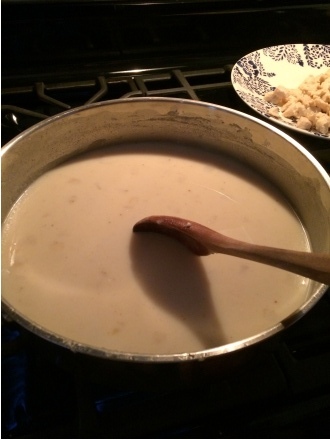 Combine the flour, white sugar, brown sugar, salt and butter in a medium bowl. 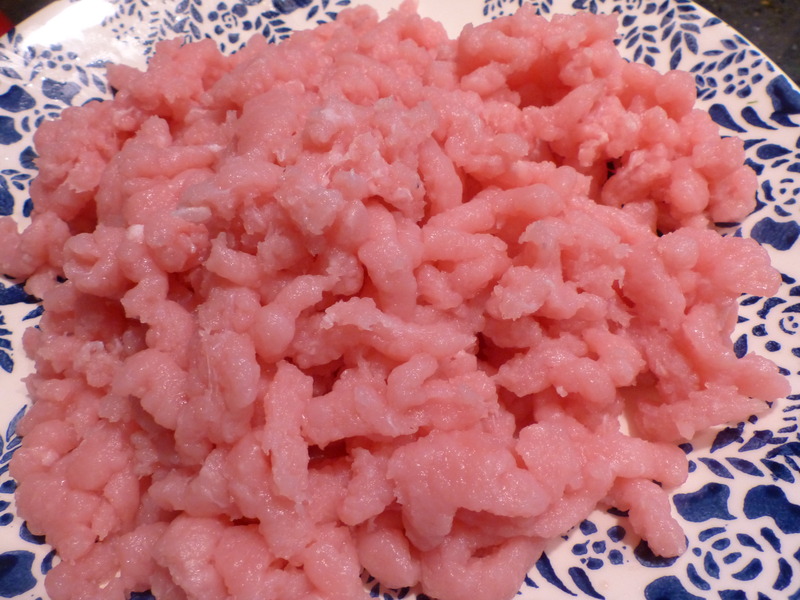 Using your hands or a pastry cutter, combine the butter into the dry ingredients until it’s the texture of coarse crumbs. 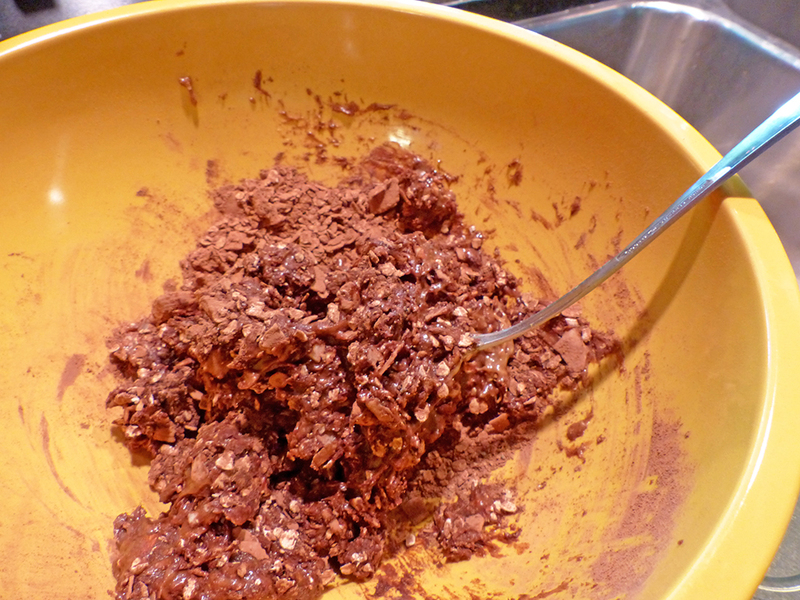 Pour the vanilla extract over the mixture and combine it into the crumbs. Refrigerate. Next, prepare the cake batter. In a medium bowl, combine the flour, baking powder and salt. Stir or whisk until combined. Set aside. Using either a handheld mixer or a stand mixer, cream the room temperature butter, sugar and orange zest together on medium-high speed for three to five minutes, until light and fluffy. Add the eggs one at a time, scraping down the sides of the bowl after each addition. Stir in the vanilla. 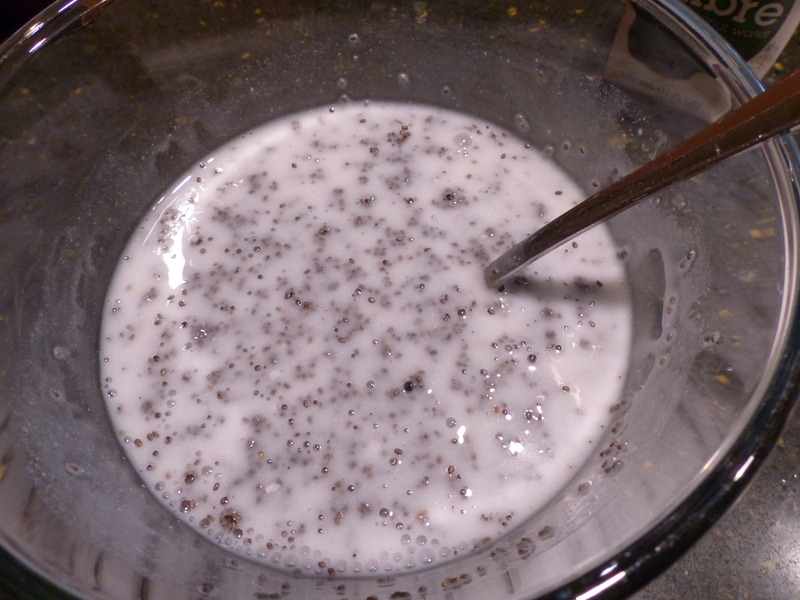 Add the flour mixture in three additions, alternating with the sour cream in two additions and ending with the flour. Scrape down the sides of the bowl as needed. 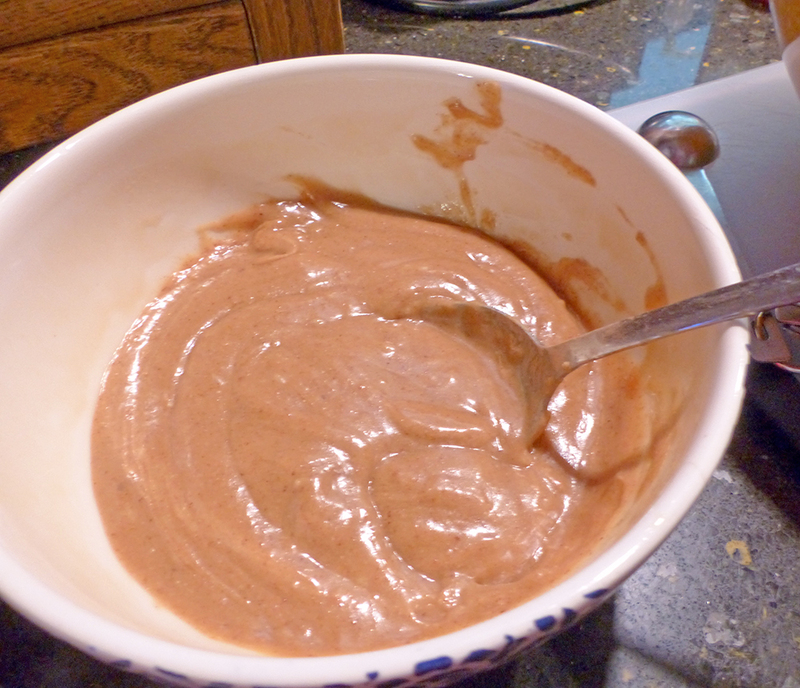 Mix only until combined; you don’t want to over-mix the batter. 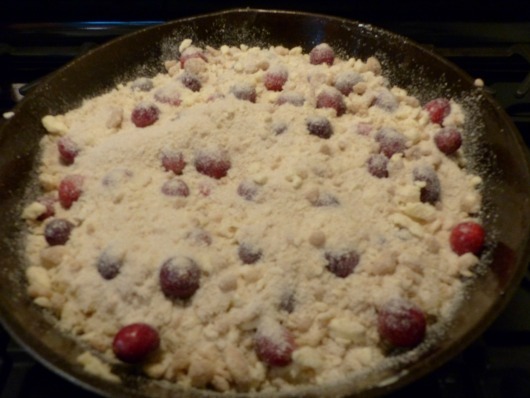 Fold in one cup of the cranberries and spread the mixture evenly into your prepared skillet. The batter will be thick. 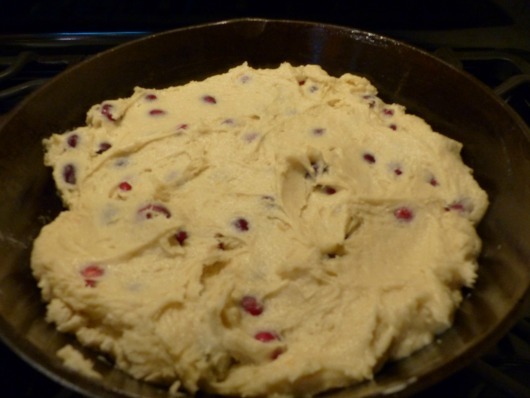 Top the cake batter with the remaining cup of fresh cranberries. Sprinkle the streusel topping over the cranberries. Bake for 45 to 60 minutes, depending upon the size of your skillet. Check often near the end of cooking time.